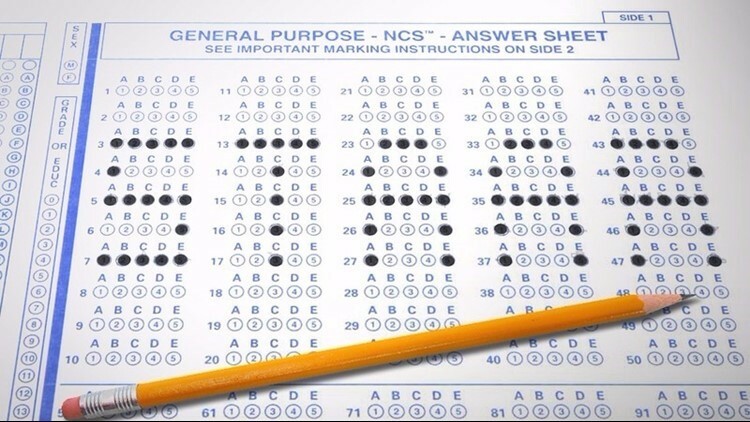 The Texas Education Agency said glitches during the April and May STAAR testing will also be taken into account in this year's accountability ratings. Commissioner Morath notified school districts and charters in May that the TEA will exclude the results of the STAAR test for students directly affected by the testing issues. However, he said that if including the results from either the April or May test administration would positively benefit a rating, that district or campus will receive the higher rating. Morath also announced that fifth- and eight-graders affected by the testing issues who did not perform satisfactorily on the May assessment will not be required to retest in June. The TEA will also be waiving the requirement for grade placement committees based on results from the affected test for the 2017-18 school year. Instead, districts will be allowed to use local discretion and available academic information to make appropriate decisions for these students. The TEA said that a total of 41,702 students were testing online in the April STAAR test. On that day, connection issues disrupted testing for about 20 minutes, though some districts may have been impacted for up to three hours. Of the 278,434 tested students served in special education across the state, 14,673 were testing online during this specific disruption. During the May testing, the TEA said 29,307 students encountered a slowed connection of about 90 minutes. Of the 278,434 students, 4,594 were testing online during the disruption. Morath said the TEA has notified ETS that the agency will be assessing the liquidated damages in the amount of $100,000 to address both incidents, an amount that represents the maximum allowable in a contract with the ETS. The TEA will be working to move forward with plans to rebid both assessment contracts with the ETS and Pearson, prioritizing and focusing on the online testing experience and functionality of the assessment.